Klas Ruin participates in a debate on Samhällsbyggnadsdagarna with the objective Allow the Million program to grow from within. Spridd has for a long time been working on solutions on how refurbishment should be carried out to balance dramatic rent increase. The market has drastically changed during recent years and we are now facing a new challenge of how to complement the Million program in order to enhance existing qualities while providing an economically and socially sustainable contribution to solve the housing crisis. 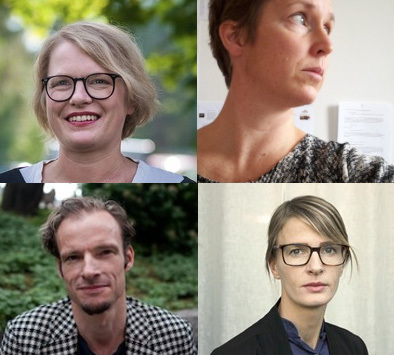 Panelists: Moa Tunström, PhD in Human Geography, and researcher at Nordregio, Maria Ärlemo, Architect MSA and doctoral student at the Royal Institute of Technology, Klas Ruin, founder Spridd, Eva Tenow, Planning and Landscape Architect LAR / MSA Radar.